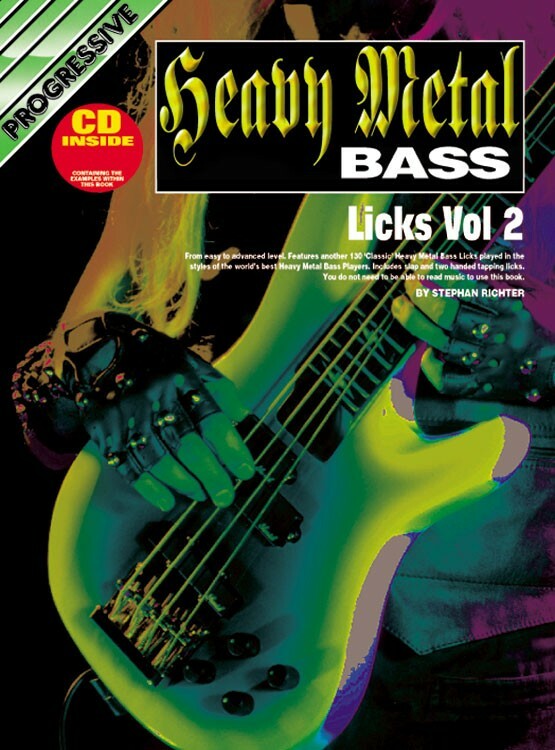 Features 130 classic heavy metal licks including slapping and tapping styles. Great for players looking for new ideas to expand their playing or find new grooves to jam on. 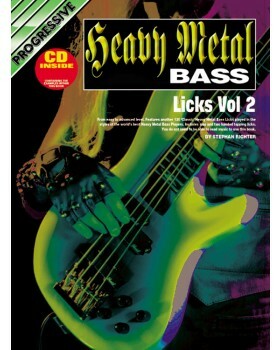 Also makes an excellent supplement to the other Progressive Metal Bass books. Chord symbols are used to give an indication of what a guitarist would play and how the bass line relates to the chords.